​Leah Martin waited four long years for answers about her missing daughter, Morgan. 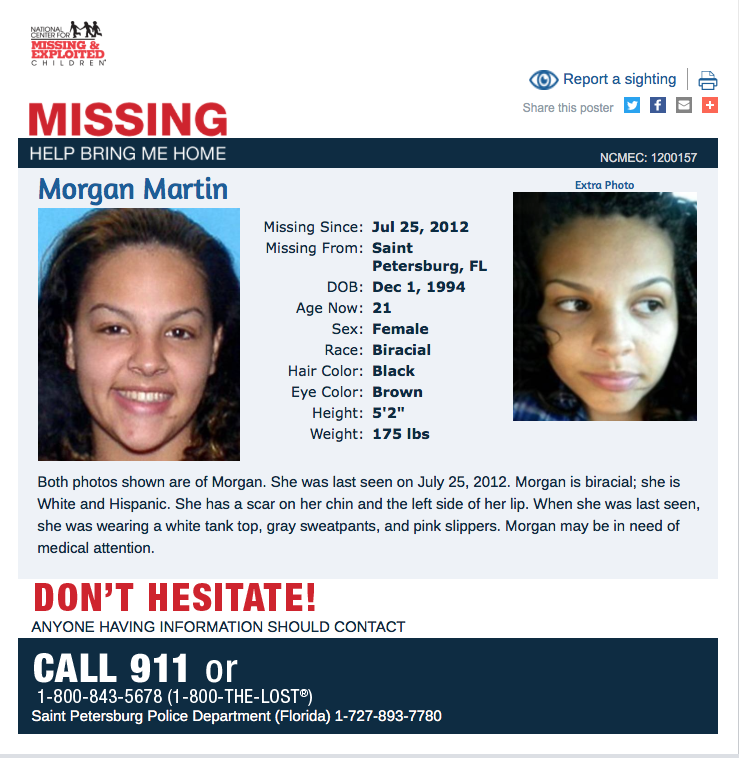 The 17-year-old St. Petersburg, Florida teen vanished July 25, 2012, she was four months pregnant at the time. What happened to Morgan? Where did she go? Will she and her baby ever be found? Those were the questions that haunted Leah daily. She describes the not knowing as an overwhelming pain that no parent should ever endure. But now it appears that investigators are finally one step closer to getting justice for Morgan and her family. It’s a process Leah admits won’t be easy, but she’s determined to fight no matter how long it takes. Morgan Martin had recently found out she was having a little girl, and she wanted to share the news with the man she said was her baby’s father, Jacobee Flowers. That night she told her mom she was going outside to meet with Flowers, but Morgan never returned. “I knew from day one that something bad had happened to her,” Leah told me during a recent interview. Flowers, 28, has been the prime suspect all along. “He was questioned quite a bit, but detectives couldn't get him on anything because he just kept denying that he even knew her,” Leah said. ​Flowers, a father of three young girls, also denied his involvement in Morgan’s disappearance during this exclusive interview with local ABC Action News reporter Jacqueline Ingles . o Flowers. “When the cold case people took over they went crazy! They interviewed him and re-interviewed him again and again,” Leah said. Armed with a wealth of circumstantial evidence detectives sent the case to a grand jury which on June 23, 2016 indicted Flowers on first-degree murder, even though Morgan’s remains have never been found. According to published reports, investigators are convinced that Flowers planned Morgan’s murder and disposed of her body, but the 33-page indictment makes no mention of DNA evidence, and it also doesn’t state how and if Morgan died. Leah says she knows those are major hurdles to overcome, but she’s convinced that Flowers will be held accountable. "There is so much evidence against him that I have no doubt that we will win," Leah said. “She didn’t need to die! What gave him the right to take my child because you didn't want another baby, you have other children what made mine so less important, you know?" 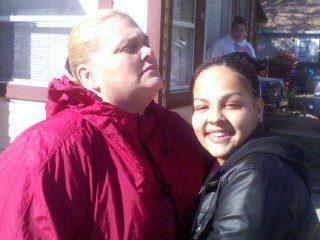 Flowers, already in jail for a separate case, remains the only person of interest in the murder of Morgan Martin. Morgan is still listed as "MISSING" on The National Center for Missing and Exploited Children's website. If you know anything that could help detectives find her remains, please call the Saint Petersburg Police Department at 1-727-893-7780.